.900 base circle, 415-430 Late Model with good heads. 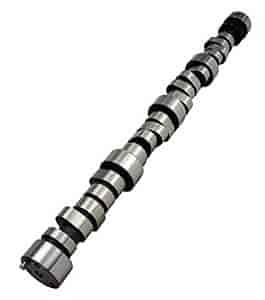 Comp Cams Oval Track Camshafts are specifically designed for oval track racing. These cams are available for a variety of engine configurations, track lengths, and conditions so there's sure to be one to meet your needs.